How do you know you have hard water in Calgary & area? Hard water: If your water leaves deposits in the tub, washing machine or tea pot, you probably have hard water. Soft water: If you don’t get the mineral deposits and you are able to get suds with just a plain old bar of soap, you probably have soft water. Fact: Water that comes from lakes and rivers, surface water, tends to be softer than water from deep groundwater wells and underground aquifers – ground water – that has been exposed to various layers of rock. Calgary ‘s water is fairly hard but the degree of hardness varies by season and by the area you live in. 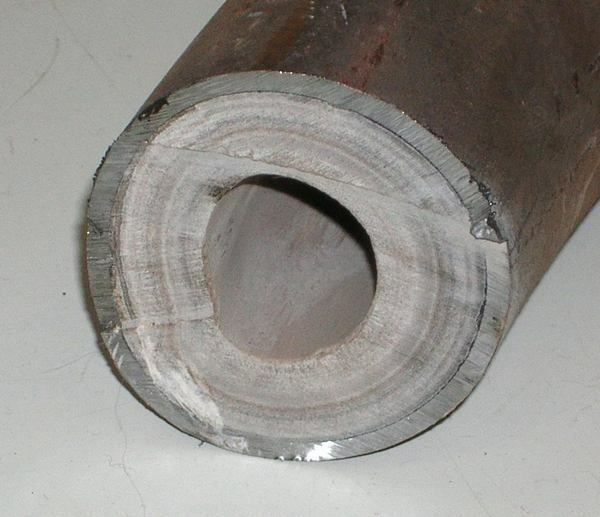 For more detailed explanation of Calgary hard water facts click on the link. 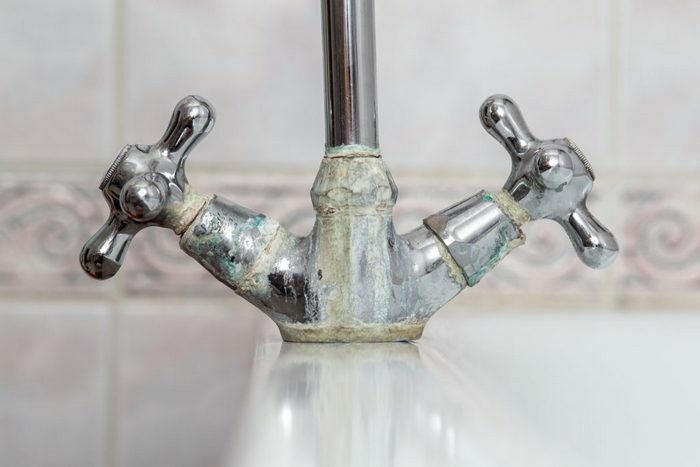 More signs that you have hard water: crusty stains and rings in bathtubs, sinks, showers, toilets and around the base of faucets and fixtures, water stained dishes, a film floating on top of you tea, etc.